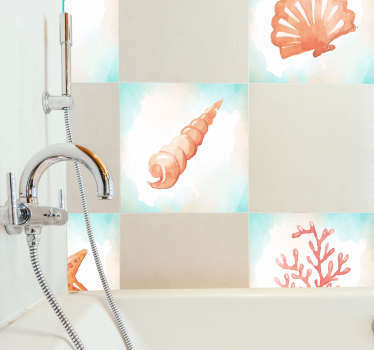 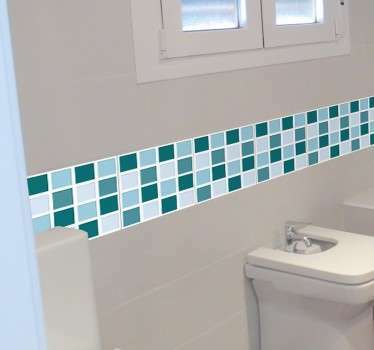 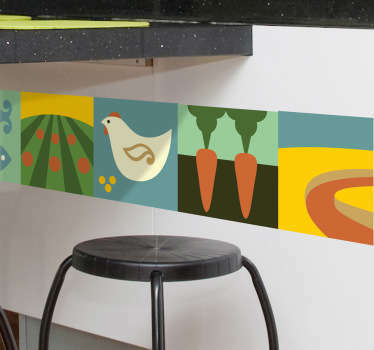 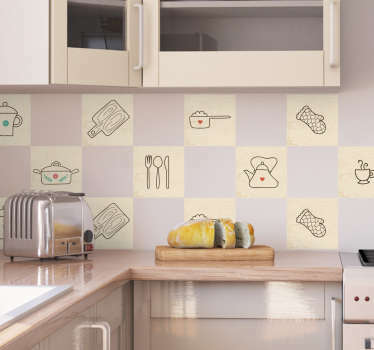 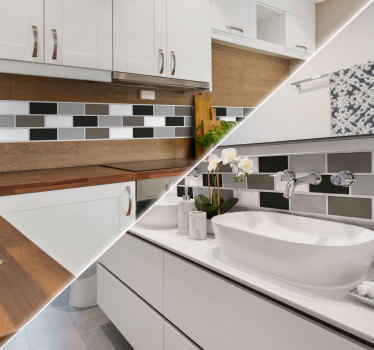 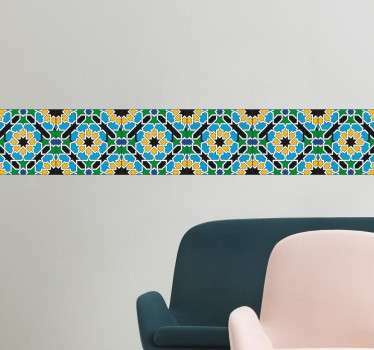 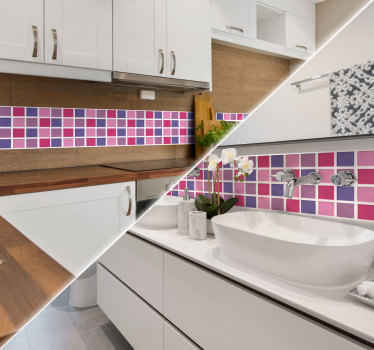 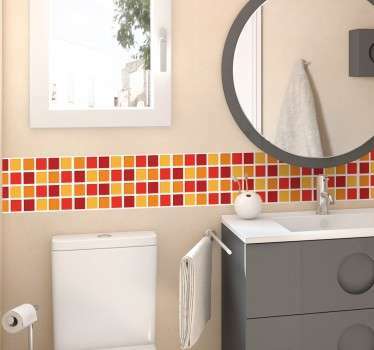 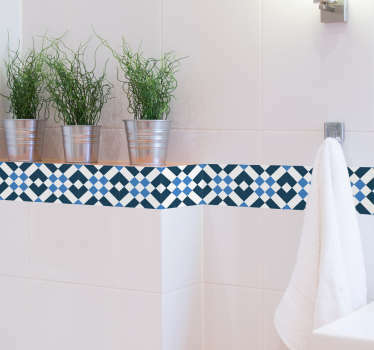 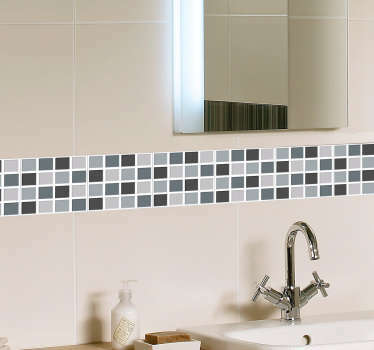 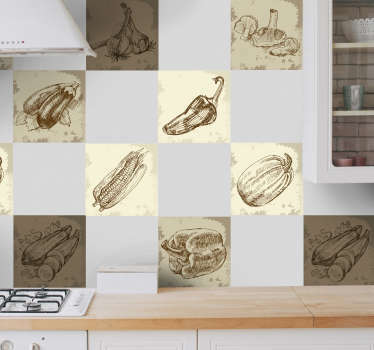 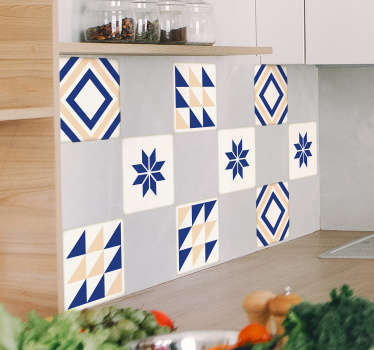 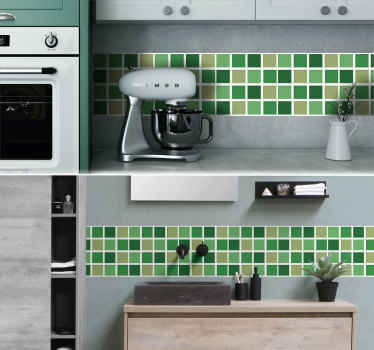 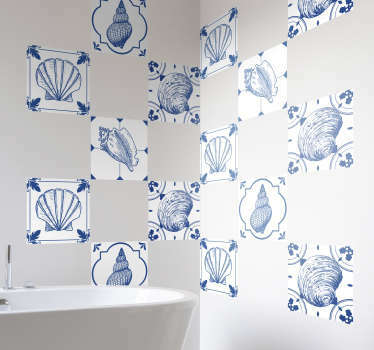 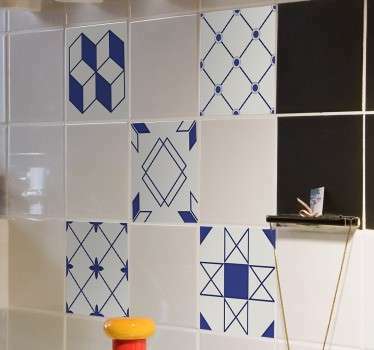 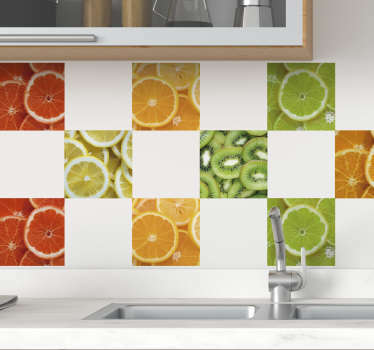 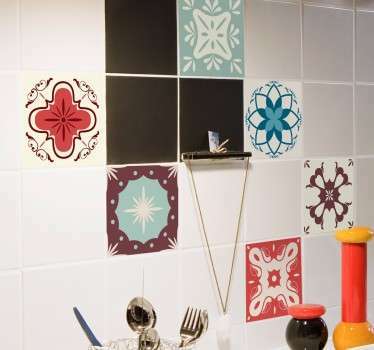 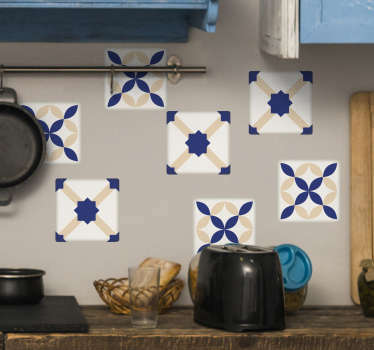 Collection of tile stickers perfect for decorating your bathroom or kitchen. 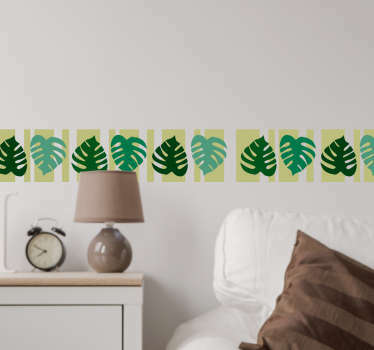 Choose from our wide range of stickers to add a simple yet effective touch to your home decor. 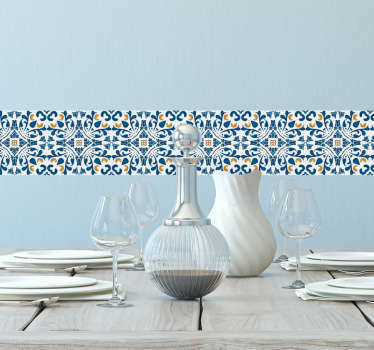 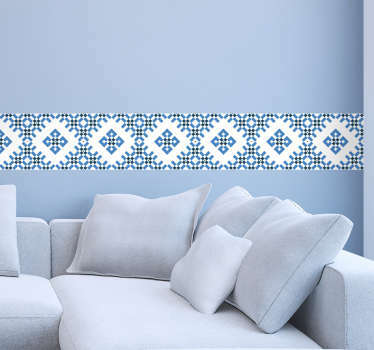 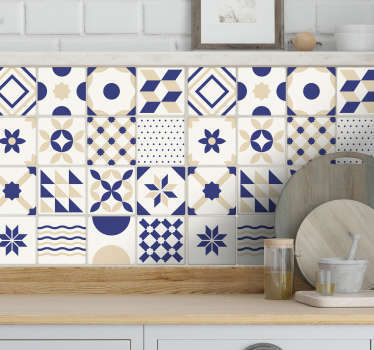 Portuguese, Greek and floral style designs that will make any room in your home stand out. 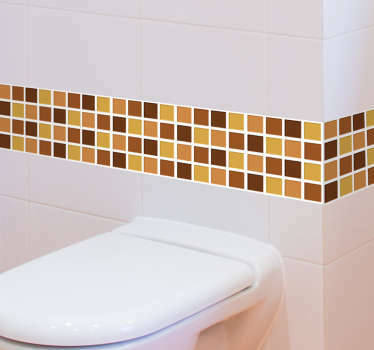 All our designs are made of high quality vinyl material and are extremely easy to apply and remove.